My Medical Access is a Medical Services Organization comprised of physicians and nurse practitioners serving Pinellas county for more than 15 years. Each office has a unique style of operation with one shared goal – quality, accessible medical care. 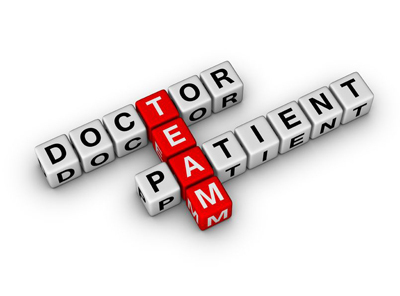 Your physicians are available 24 hours per day/ 7 days per week. You are provided with the highest quality of medical care. You will have the advantage of a shared electronic medical record that is accessible to all medical providers in the group.